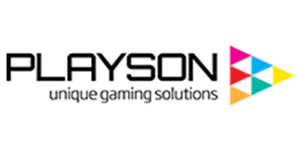 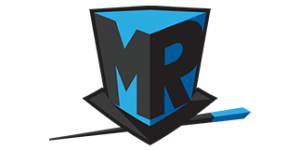 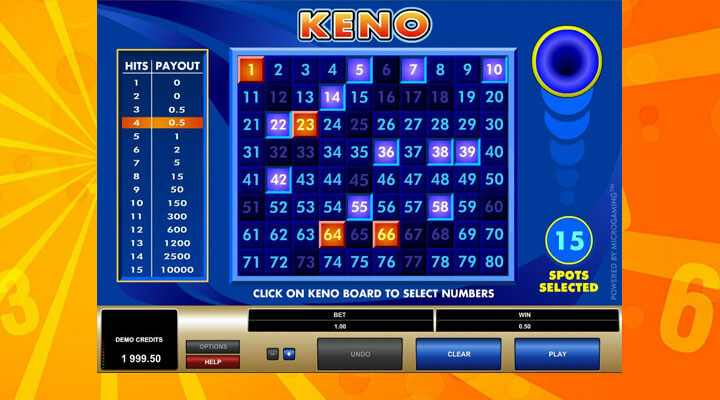 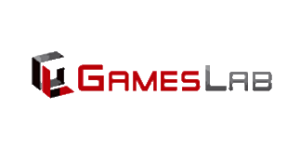 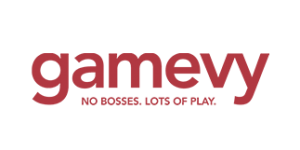 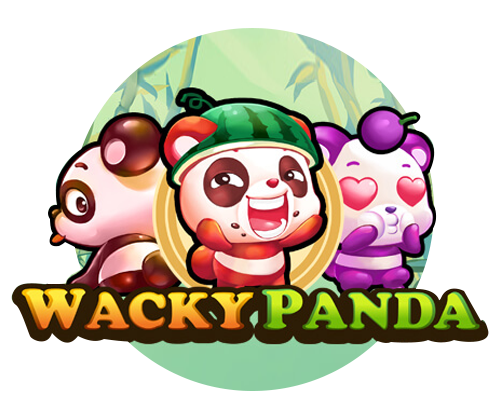 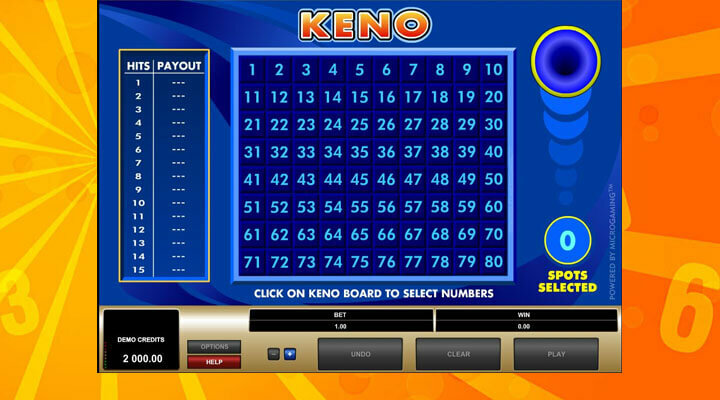 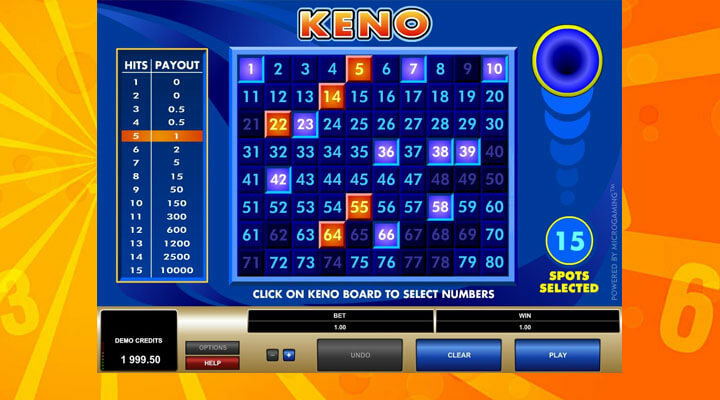 Microgaming’s Keno is a successful attempt to make online keno a lot more indulging. 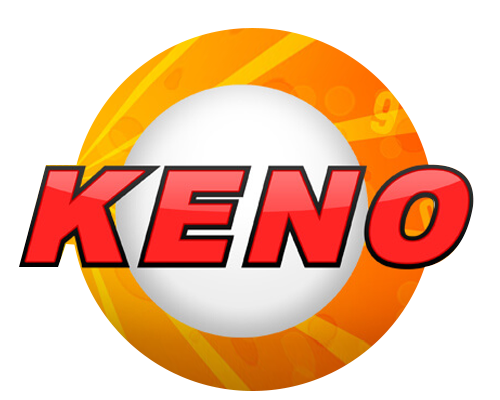 This unique spinoff of keno lets you choose your 15 lucky numbers in a different light. 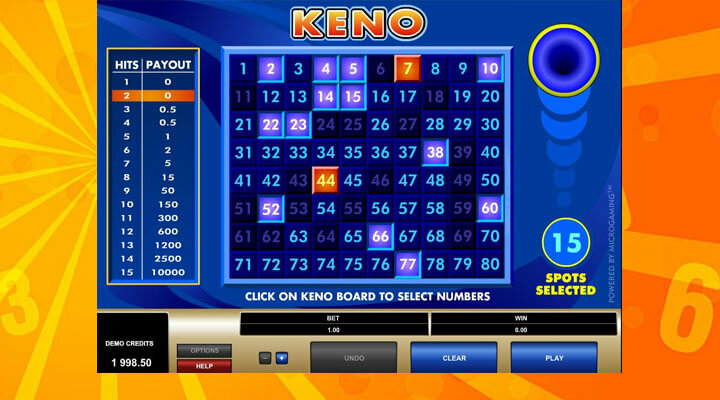 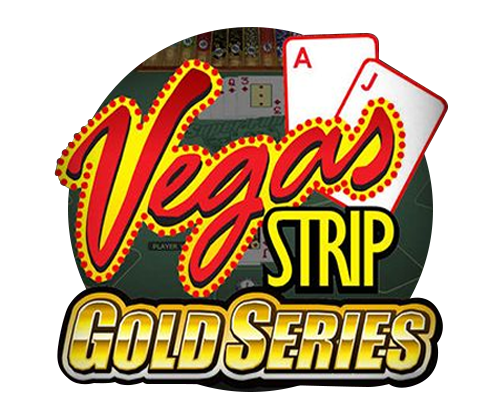 Click the Play button, watch as the colors of each number change when selected, and anticipate big wins.